Considered a hidden gem of the Ohio Parks, Cowan Lake State Park offers a unique challenge to racers, to tackle hills and flats on this scenic course. 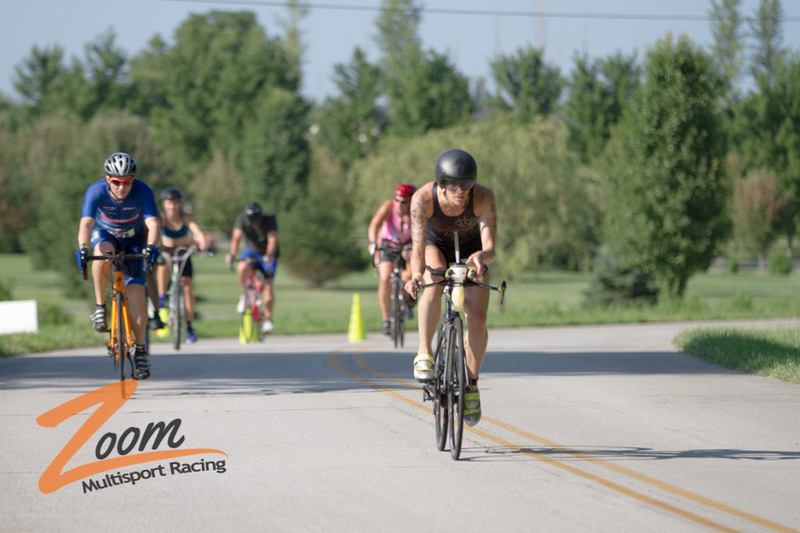 This is the only race in Ohio to offer triathlons, duathlons, aquabikes (swim bike only) and aquathlons (swim run only), in distances for all ages and abilities including beginner, sprint, olympic and 1/3 iron. There is a race for all ages and abilities. 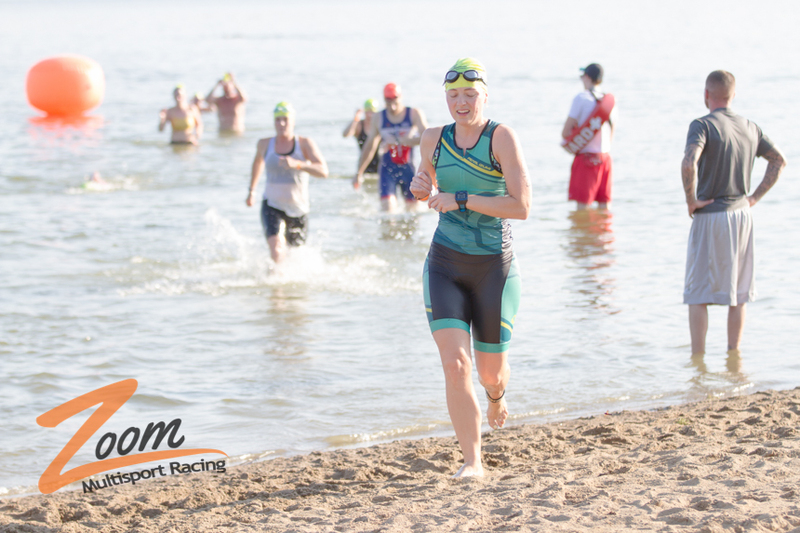 This event will also include the Midwest Regional High School Triathlon Championships. High School students from around the region will compete alongside other racers to the best individual and team in the region. Everyone can celebrate their accomplishment with a cool finisher medal and lifestyle tee (in men's and women's cut), and party after the event with music, pizza, beer (we also have soda and water), family and friends! This is more than just a race, it's an experience!